The Quail Hatching Egg Golden Assortment includes Manchurian Quail, Italian Quail, Orange Quail, and Autumn Amber Quail breeds. This assortment will allow you to hatch a greater variety of rare quail breeds adding a unique touch to your quail experience. The Quail Hatching Egg Golden Assortment is expertly packaged to arrive viable and true to breed variety. 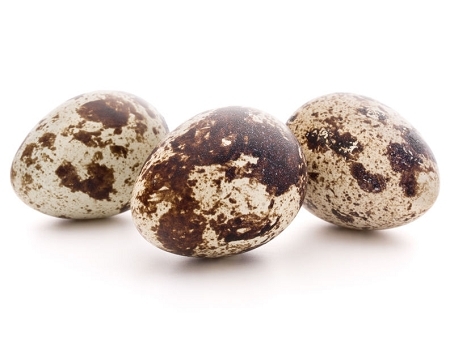 We offer quail hatching egg assortments in quantities of twelve.